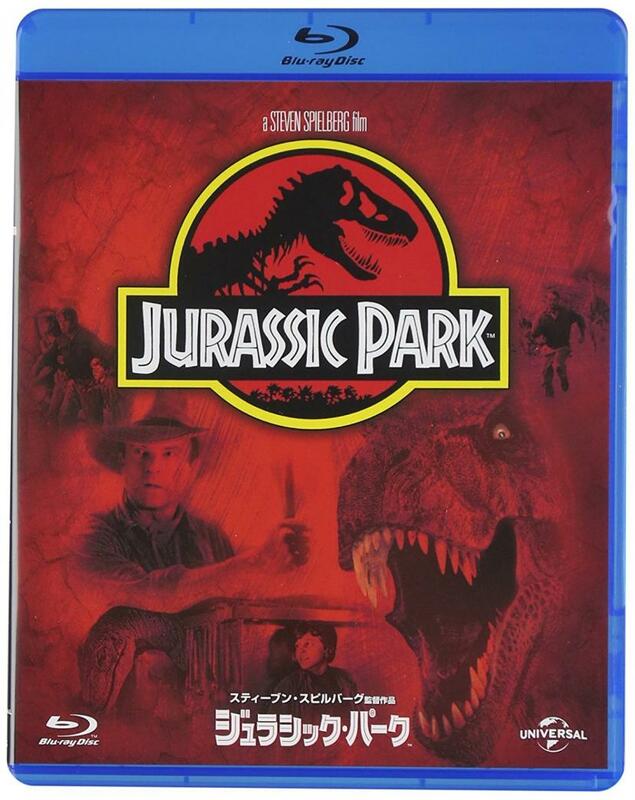 Happy 24th Anniversary #JurassicPark. Tell us what your favorite scene is in the comments below. 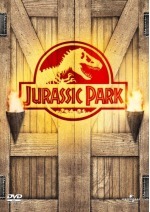 Welcome to the new JurassicWorld.com. Happy birthday to @jeffgoldblum, the man who taught us that life finds a way. Celebrate with some flare. Dig into the past to better understand the future. Happy #NationalFossilDay.